The ongoing series between India and Sri Lanka might not have attracted too many fans owing to the poor competition between the two teams but the bookies have been in action throughout as the Mumbai city crime branch busted a cricket betting racket and arrested three bookies accepting bets on the ongoing ODI series. The cops nabbed the bookies from an office in D N Nagar, Andheri on Friday night (August 25). According to a report in The Times of India, the police said the arrested bookies have links in Ahmedabad, Delhi, and Dubai. The police sprung into action by following a tip-off as the crime branch unit 9 raided a commercial building and arrested three persons – Deepak Ravi Kapoor, Tarun Sunny Thakur and his cousin Sunny Ashok Thakur. According to the police, Deepak Ravi Kapoor, who runs a real estate consultancy as a front, is the leader of the group and was a small-time punter before becoming a full-time bookie recently. During the raid, the police seized 13 cell phones, two laptops, computers, a diary with details of clients and Rs 74,000. The accused have been booked under the Gambling Act and for forgery as they had 13 mobile and SIM cards registered in somebody else name. Advocate Mane Shinde, who appeared for the accused, stated that the SIM cards belonged to Kapoor’s employees. Meanwhile, India has sealed the five-match ODI series by winning the third ODI on Sunday (August 27). 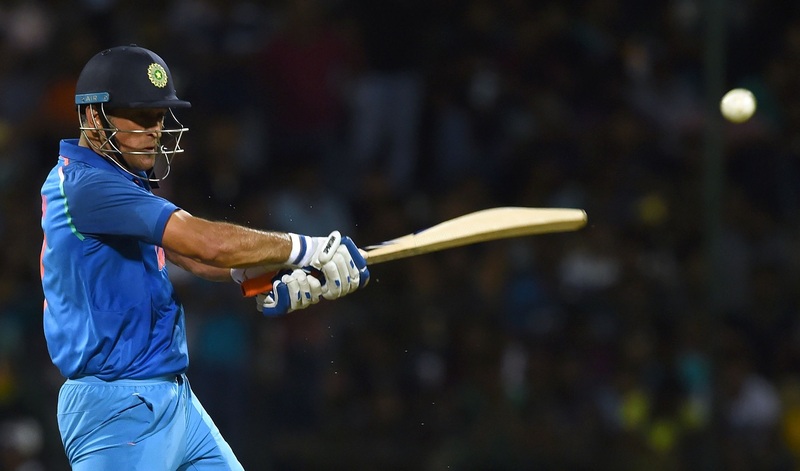 Chasing a modest target of 218, India were off to a disastrous start and were reeling at 61 for 4 but Rohit Sharma (124*) and Mahendra Singh Dhoni (67*) shared an unbeaten partnership of 157 runs to guide the Men in Blue to an impressive 6-wicket series-clinching win. An avid sports lover, i always wanted to pursue a career in football. But just like the millions out there i did not put in the hard work needed to achieve my dream and now i have become a fan instead of the player. Anyway, writing for sports has kept me closer to this field. One more thing, yours sincerely is a die-hard Liverpool fan. You will never walk alone.